BURGERS • SANDWICHES • WRAPS! Impossible burger topped with ‘american cheese’, lettuce, tomato, onion, pickles, ‘mayo’, ketchup on side. Chick’n Salad with onion, celery, veganaise, all wrapped up in a flour tortilla with tomato and lettuce. Chickpea Salad with onion, celery, veganaise, all wrapped up in a flour tortilla with tomato and lettuce. Coconut bacon, avocado, lettuce, tomato, mayo, served on a toasted sesame seed bun or a wrap. Beyond brat sausage with sauté onions, peppers and garlic herb aioli drizzle served on a hot dog roll. Frankfurter dog, with relish, ketchup, mustard, served on a hot dog roll. Sub Bun for a Wrap or Iceberg Bun - No Charge! Quinoa, chickpea, lentils, white kidney beans, tomato, carrot, celery, onion, kale, and fresh herbs. Tomatoes, sweet potatoes, kidney beans, lentils, quinoa, chickpeas, onion, carrot, celery, kale and fresh herbs. We believe in one simple size 20 oz. 100% Frozen Fruit and Fresh Vegetables. NO ADDED SUGAR, NO ICE, NO POWDERS, AND NO SYRUPS!! Featuring fresh, natural acai! Each Bowl is blended using 100% frozen fruit. No ice, No diluted acai juice, No acai powders.  At Daily Veg we’re obsessed with making sure our customers are nourished from the inside out. If you're in the area come check out a place where cool meets healthy.